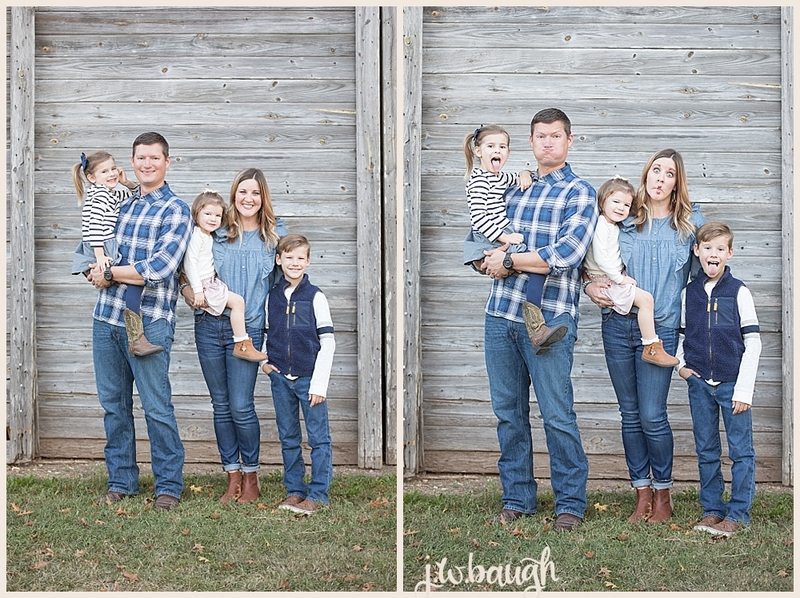 I'm in the thick of portrait and wedding season ya'll and it's been a fun fall! 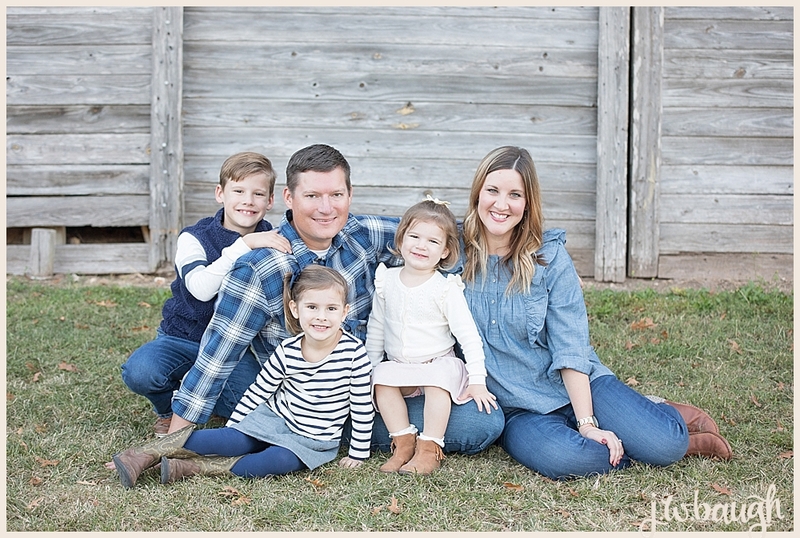 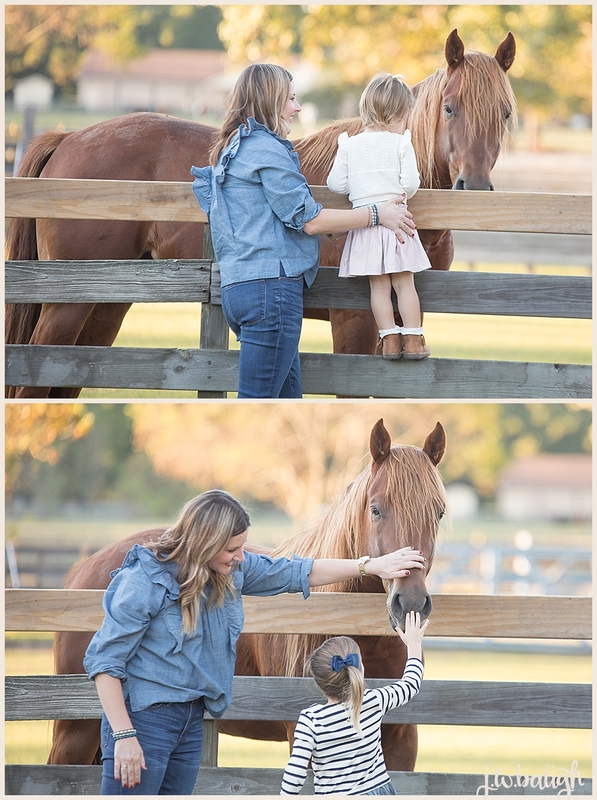 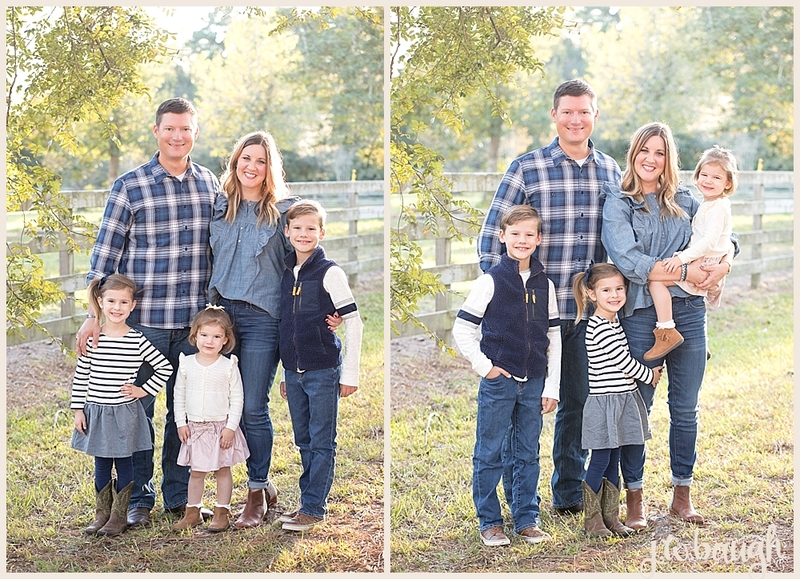 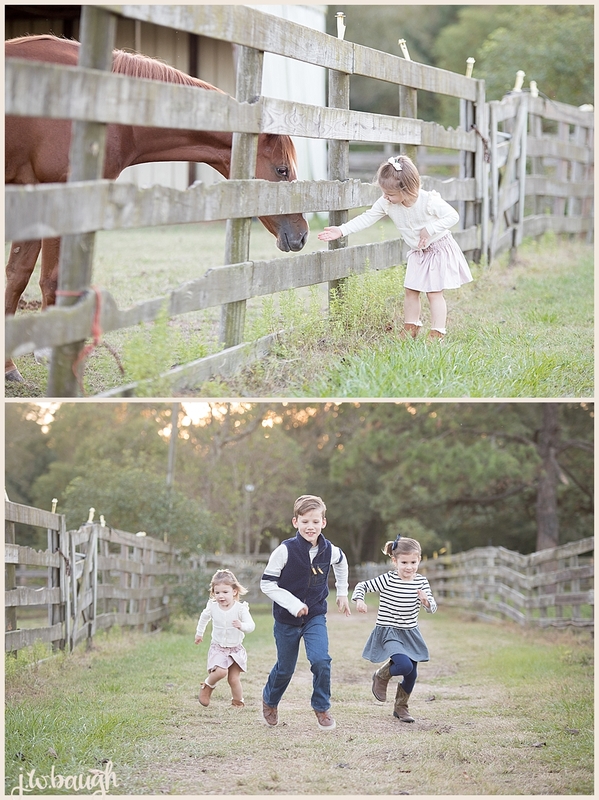 I love spending time with some of my favorite families and capturing sweet memories for them. 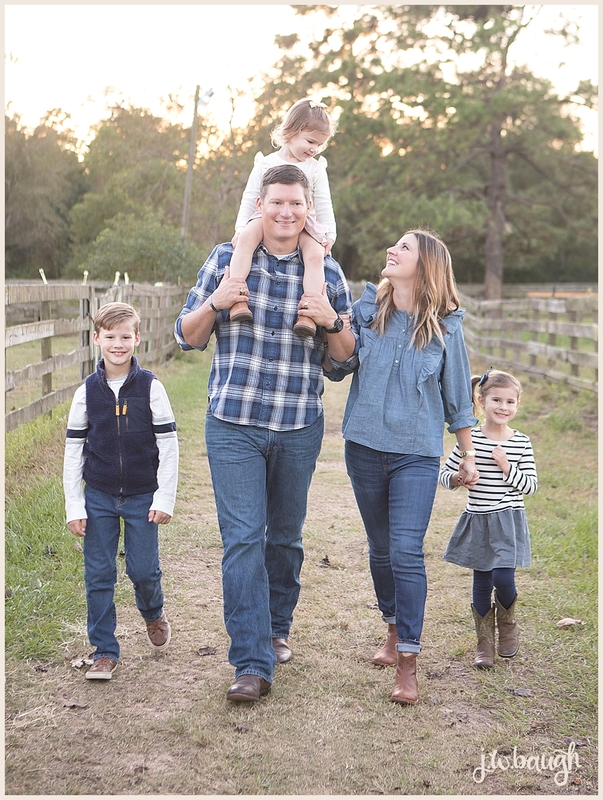 We met this precious family a little over a year ago when we started attending Wednesday night bible study at their house and I had no idea what a blessing they would be to us. 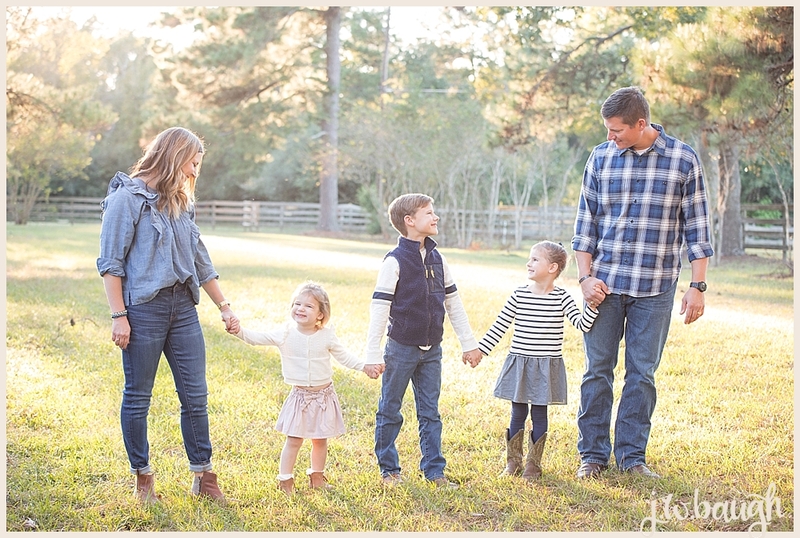 They do such a good job of welcoming people into their home each week and loving on them in a christ-like way. 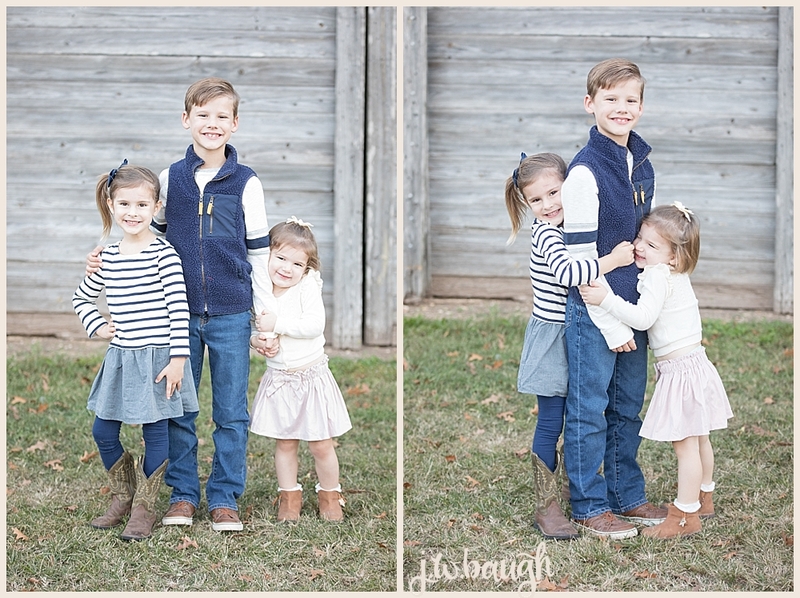 I'm SO thankful we get to call them friends and super excited they chose me to document their family this year! 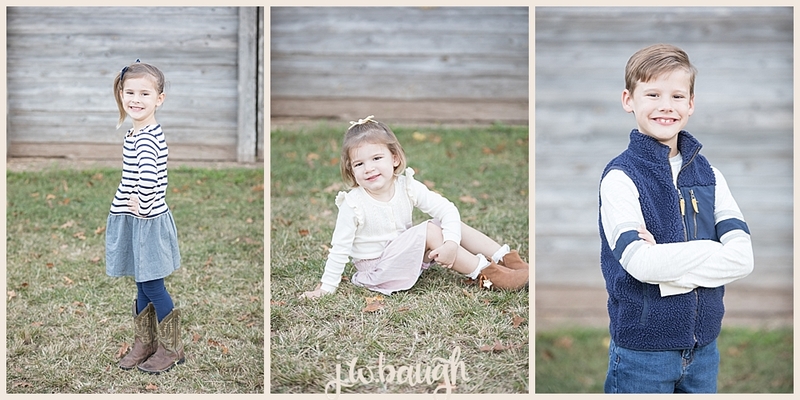 They totally rocked their session!